ASUS Republic of Gamers (ROG) opened their latest in the Philippines at the SM Cyberzone, SM Mall of Asia in Pasay City. 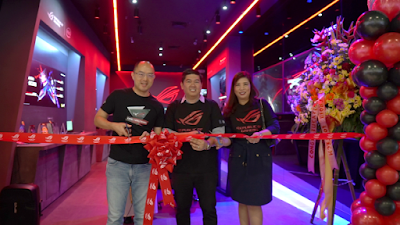 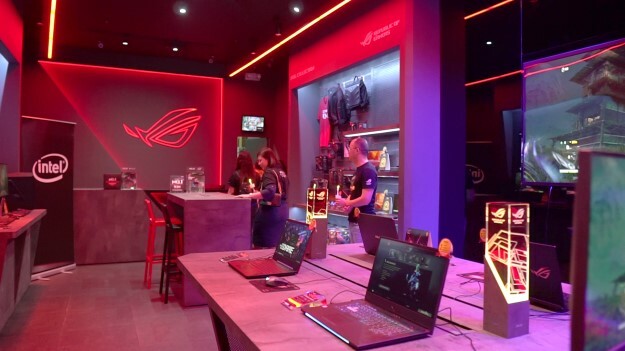 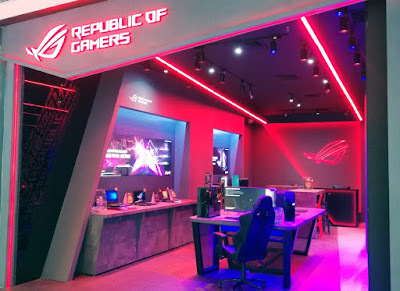 This milestone opening of the first-ever ROG store boasting an open-floor layout was attended by VIPs from ASUS Philippines, executives from partner dealer and distributors and known local shoucasters. 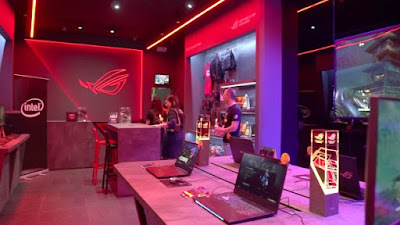 End-users got a chance to play together with their e-sports and gaming idols in a head-on battle between Team Hero and Team SCAR spearheaded respectively by the gaming personalities.